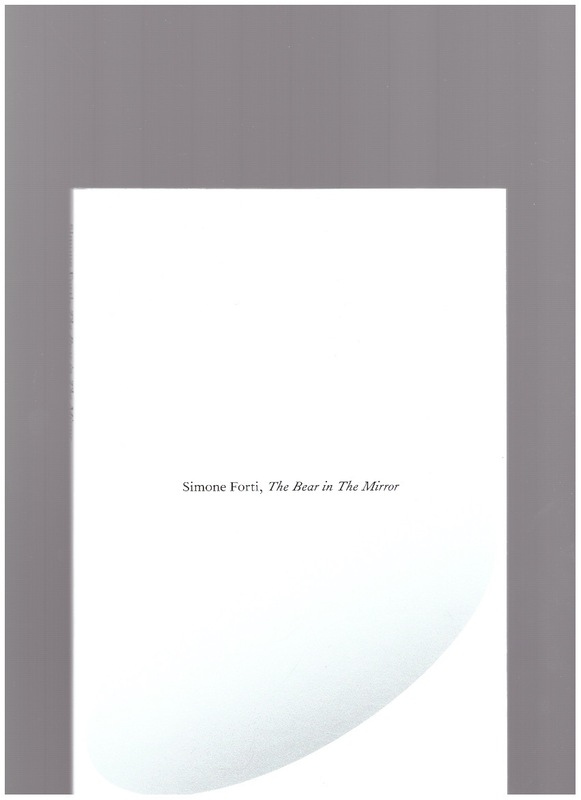 The Bear in the Mirror is a collection of stories, prose-poems, drawings, photos, letters, notes, and memories. Simone Forti dives into her family’s past, trying to put all the myths and fragments of information into some kind of perspective, from December 1938 till the present moment, from woollen mills in Italy to Los Angeles. Chance encounters with bears play an important part in this narrative in pieces. 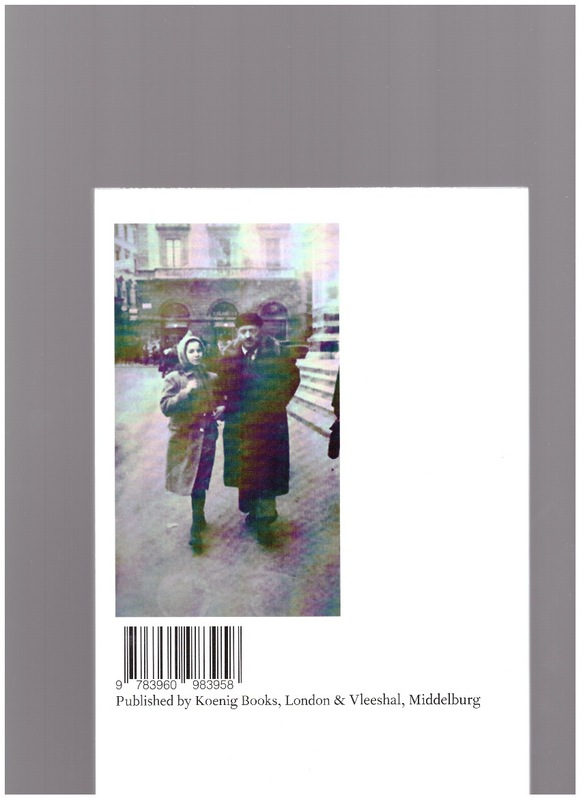 Edited by Roos Gortzak and Quinn Latimer, and co-published with Vleeshal, Middelburg, where Simone Forti presented the exhibition “Here It Comes” in 2016.